Brandon Sample is an attorney, author, and criminal justice reform activist. Brandon’s law practice is focused on federal criminal defense, federal appeals, federal post-conviction relief, federal civil rights litigation, federal administrative law, and the Freedom of Information Act (FOIA). 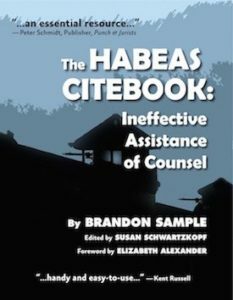 Brandon Sample is the author of The Habeas Citebook: Ineffective Assistance of Counsel, first published in 2010. The Habeas Citebook is an easy to use reference book that was written for state and federal prisoners. 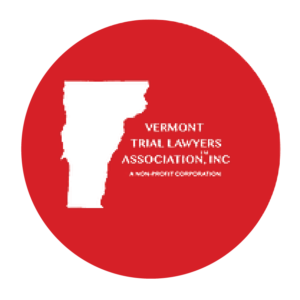 The book focuses on the issue of ineffective assistance of counsel, one of the most common claims raised by prisoners in state and federal post-conviction proceedings. A second edition of The Habeas Citebook, co-authored with Alissa Hull, Esq., was published in 2016. The Habeas Citebook is available for purchase from Prison Legal News, a monthly magazine that covers prison and criminal justice issues across the United States. Brandon is also the co-author of Pardons and Commutations of Sentences: The Complete Guidebook to Applying for Clemency. 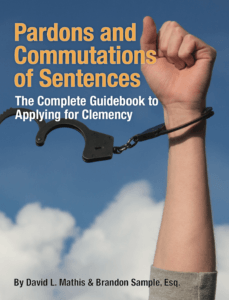 Published in February 2019, Pardons and Commutations of Sentences is available for purchase through Amazon.com. Brandon has also authored over 100 different articles on criminal justice topics for Prison Legal News. In addition, Brandon has co-authored several articles for the Huffington Post on criminal justice issues. 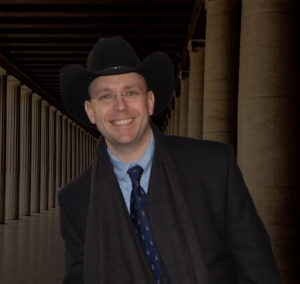 Brandon is also a columnist for Criminal Legal News, a monthly publication that covers criminal court decisions from across the United States. In 2013, Brandon formed Prisology, a national tax exempt non-profit organization committed to reforming the U.S. criminal justice system. In 2014, Prisology helped motivate tens of thousands of individuals to support retroactive drug relief for federal prisoners. The change in law, commonly called “drugs minus two,” is expected to save U.S. taxpayers over $4 billion in incarceration costs. Brandon appeared before the U.S. Sentencing Commission in June 2014, and gave testimony in support of retroactive application of “drugs minus two.” Brandon’s testimony, among others, was instrumental in convincing the U.S. Sentencing Commission to apply “drugs minus two” retroactive. Prisology remains actively involved with different criminal justice initiatives, including litigation against the Federal Bureau of Prisons. Brandon Sample has been a featured guest on Stateside, a Michigan NPR program. Brandon has also participated in discussions and interviews on XM/Sirius satellite radio and other online radio shows.